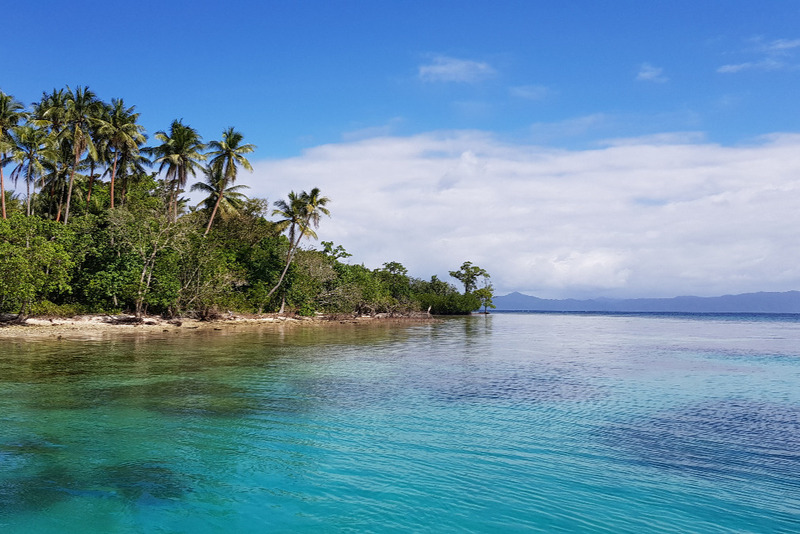 This portal raises funds to support the newly established Nua Marine Reserve Network along the east coast of Ferguson Island, in the Milne Bay province of Papua New Guinea. The coral reefs here are some of the best in the world, and they were not affected during the global bleaching events of 2015 and 2016. 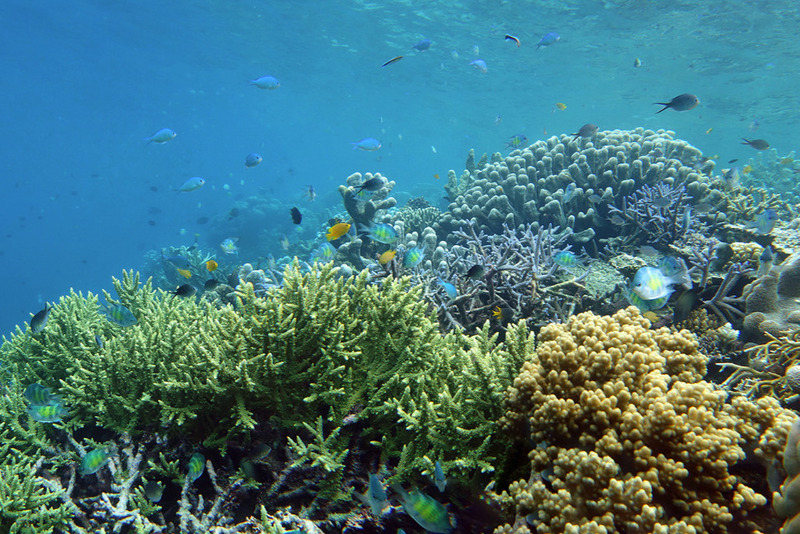 Papua New Guinea is the eastern extension of the Indo-Pacific biodiversity center and now contains the last great tract of high quality reef in the Coral Triangle, however there are very few marine protected areas in place through this region, and the reefs are under threat from over-fishing as human populations continue to rise. 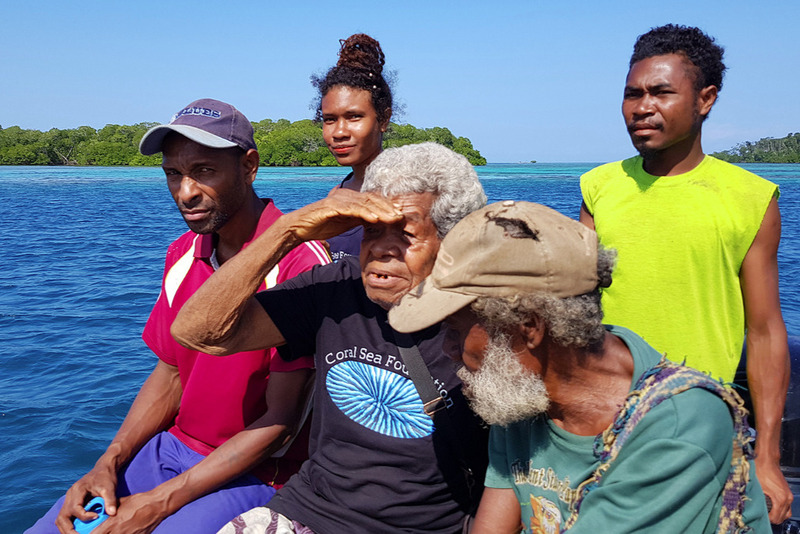 At the invitation of the local landowners, the Coral Sea Foundation recently completed an expedition to this area to survey the reefs and provide advice on marine conservation to the local communities. The trip was a great success, with widespread support for for marine reserves in the local people, and 5 separate landowner groups pledging reefs to the new Nua Marine Reserve Network. Nua means coral in the Dobu language spoken through this area. 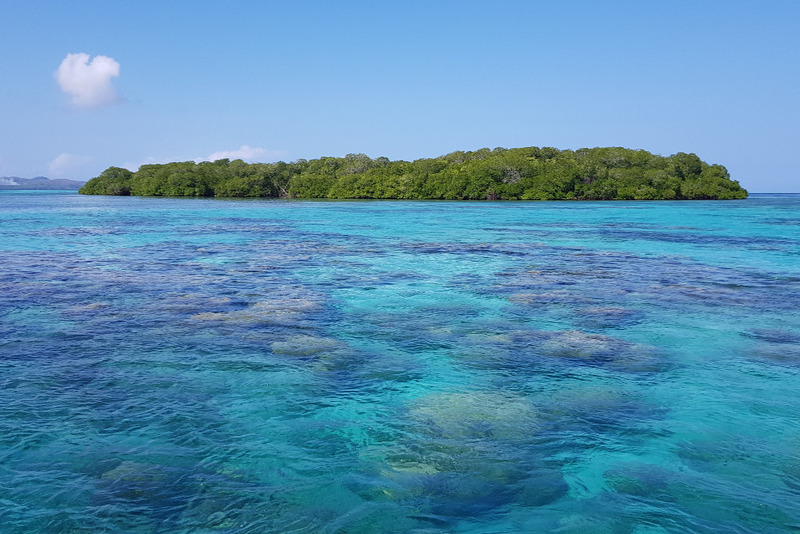 The Foundation team was able to collect thousands of images of reef condition, and work with the landowners to precisely identify the reefs they wished to include in the network. 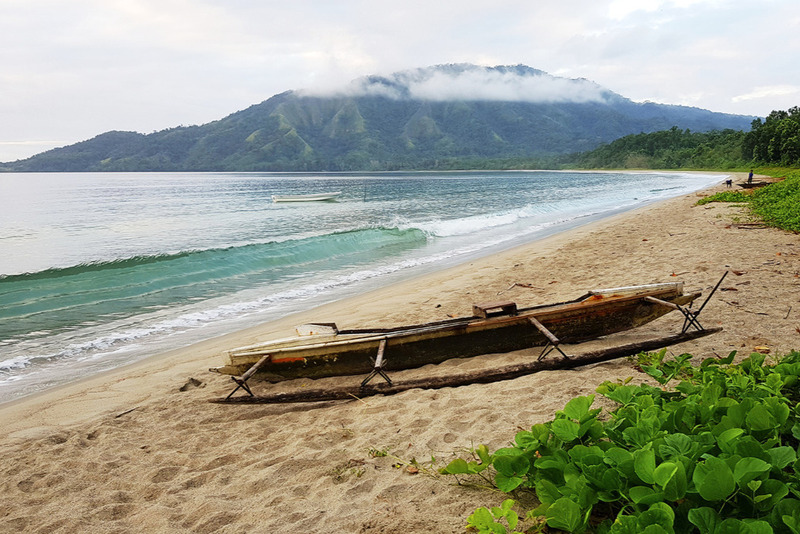 The whole package of information was delivered to the Conservation and Environment Protection Authority of the PNG Government for formal recognition of the Nua Marine Reserve Network as a Locally Managed Marine Area (LMMA). 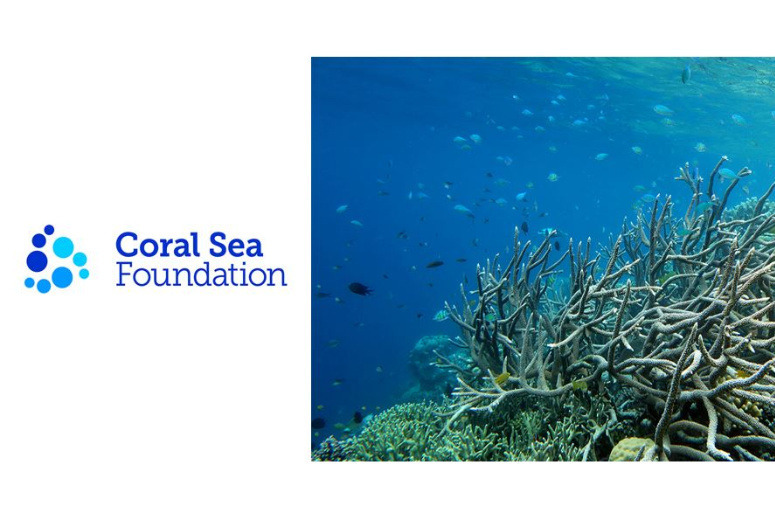 The Coral Sea Foundation will use the funds raised here to support the development and maintenance of the Nua Marine Reserve Network, and provide much needed humanitarian aid to the local villages that are supporting the initiative. We will help the communities prepare signs to mark the reserve boundaries, and support educational programs to raise awareness of the reserve and its benefits, as well as educating people about the incredible marine life they have on their doorstep. We will also train local people in diving and marine survey techniques so they can conduct regular monitoring of their protected reefs and take pride in their achievement. Several villages have no access to clean water, and most communities had virtually no medical supplies of any sort - not even a band-aid or panadol tablet. 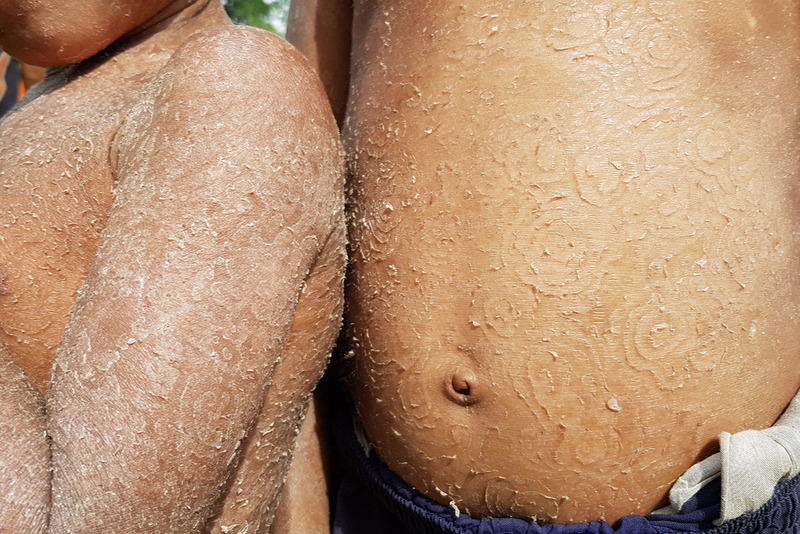 About one third of children had infected wounds on their legs, and many people were also suffering from chronic fungal skin infections because of a lack of clean water for washing. Simple medical supplies that we take for granted in developed countries can make a huge improvement in the quality of life for these people. Funds raised here will support purchase, delivery and installation of rainwater tanks for the villages most in need of clean water, and basic medical supplies such as band-aids, bandages, antiseptic and antifungal creams, painkillers, mosquito nets, vitamins, and arthritis relief for all the communities. The Foundation will be visiting the area regularly and we have skilled first-aid practitioners and doctors on our team that can ensure the people get some proper medical attention. This area of Papua New Guinea is rich in natural assets and a potential mecca for ecotourists and visiting Super-yachts. 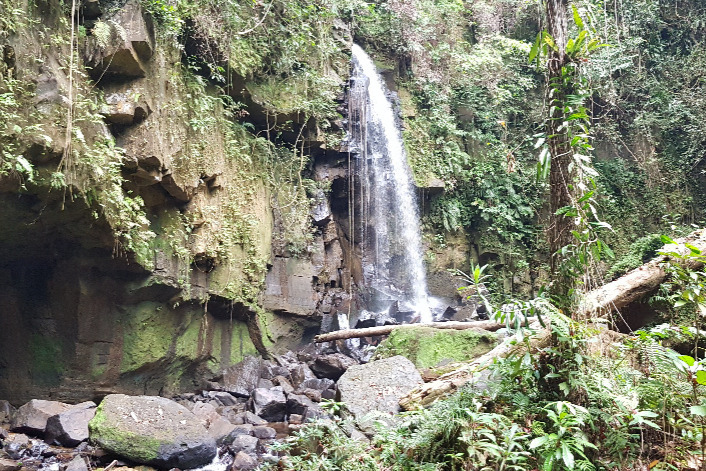 Jungle-clad mountains soar 2km into the sky and endemic birds of paradise can be found in the rainforest, with waterfalls and freshwater streams coming down to the ocean in many places. Tropical islands extend to the horizon in every direction, and the incredible coral reefs offer fantastic opportunities for snorkelling and scuba diving. There is a strong desire in the local people to showcase their islands and develop ecotourism as a source of sustainable income. 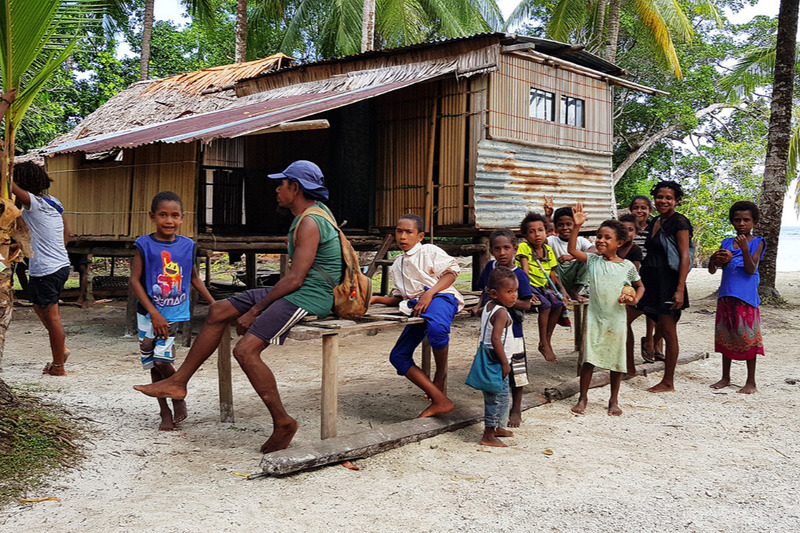 Several villages are developing small guest-houses to support adventure tourists interested in a Melanesian home-stay experience, and we will be working with the local people to help facilitate those activities. 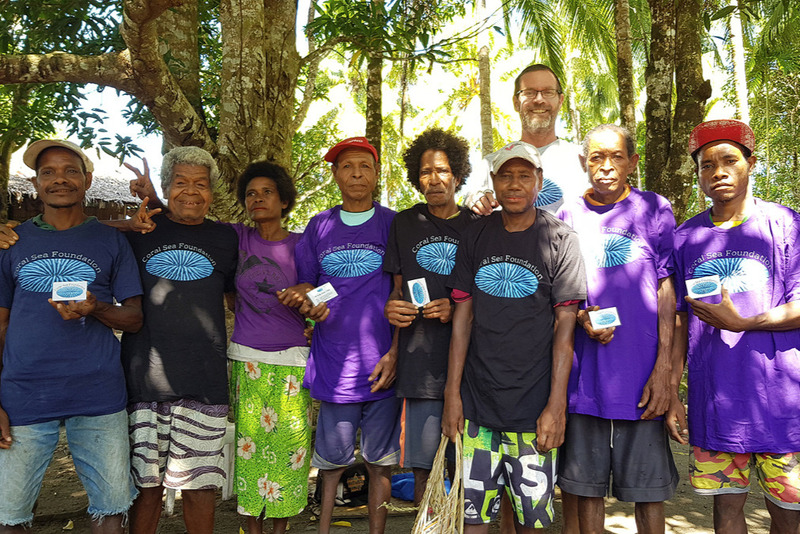 The Coral Sea Foundation is committed to supporting Melanesian communities in their aspirations to sustainably manage their natural resources. This area around East Ferguson Island has the potential to showcase the benefits of marine reserves for both traditional fisheries and ecotourism, and the lessons learned here will be invaluable in our mission to extend marine reserve networks into other areas around the Coral Sea rim that have high-quality coral reef ecosystems in need of protection. 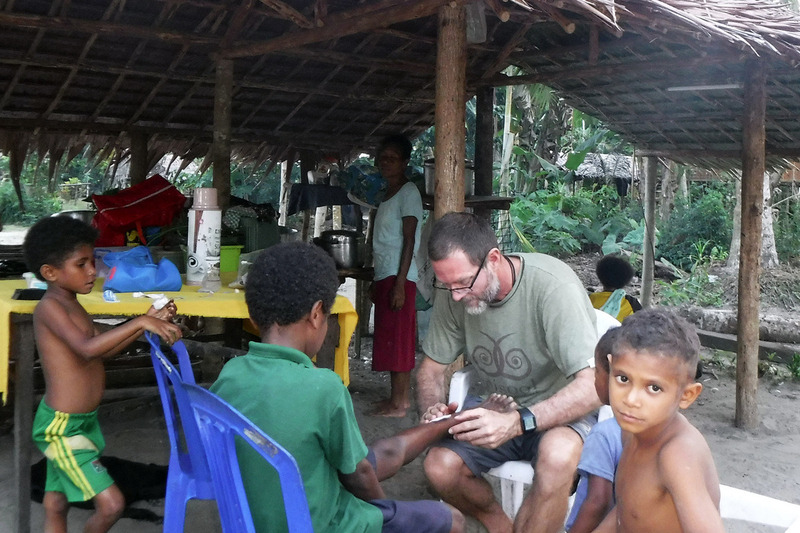 Your support is invaluable, and any amount donated here will provide substantial benefit to the people of Papua New Guinea. In the Melanesian tradition of "Give and Receive", we have some fantastic gifts to say "Thank you so much" for your donation. We have tapped the Reef Eco Images database and printed beautiful coral reef pix onto practical gear that you can enjoy in your everyday life, while sharing your passion for the Coral Seas of the world! Every donation will receive a gift of thanks - fund us $35 and take your choice of a T-shirt or a sturdy tote-bag. If you can spare $50, then pick up a unique phone-case, coffee mug or a great wall calendar! More details at the bottom of the page. On behalf of the people of Papua New Guinea - Thank you so much! 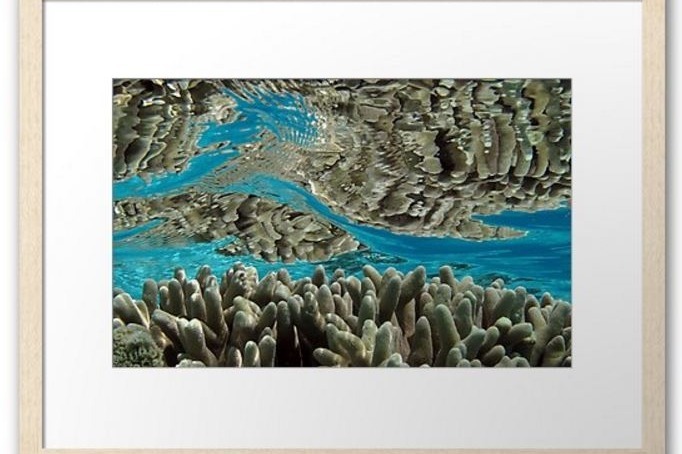 $10 - Reef Image Greeting Card. $25 - Coral Sea Foundation Spiral Notebook. $35 - choice of: Ceramic Coffee Mug, Tote Bag, Cotton Tee shirt, or Hardcover Journal. $55 - choice of: Phone tough case, Wall Calendar, or Thermal Travel Mug (or any of the products listed above). $70 - choice of: iPad snap case, or Wall Clock (or any of the products listed above). $200 plus - Beautiful framed print of your choice. Simply enter your choice and delivery address in the comments section of your donation, and we will do the rest!